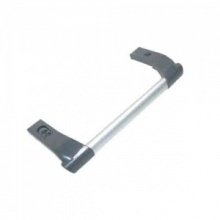 Genuine replacement granite door handle for Hotpoint fridge freezer. 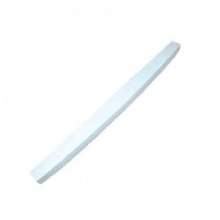 Genuine replacement Bosch fridge freezer white door handle strip. 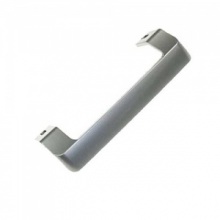 Silver door handle to fit Beko fridge and fridge freezer models as listed. 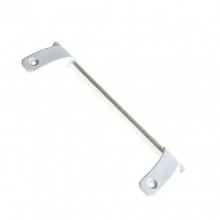 White door handle to fit Hotpoint fridge freezer models listed. 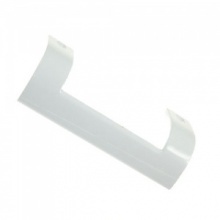 White door handle to fit Beko fridge freezer models as shown. 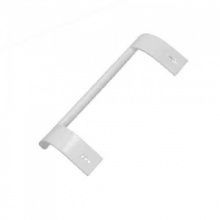 Genuine replacement white door handle to fit Beko fridge freezer.